1. Cook pasta according to directions. Add in tomatoes, cheese, sausage, and heavy cream and simmer until cheese is melted and combined with cream. 2. Remove from heat and add chopped basil. 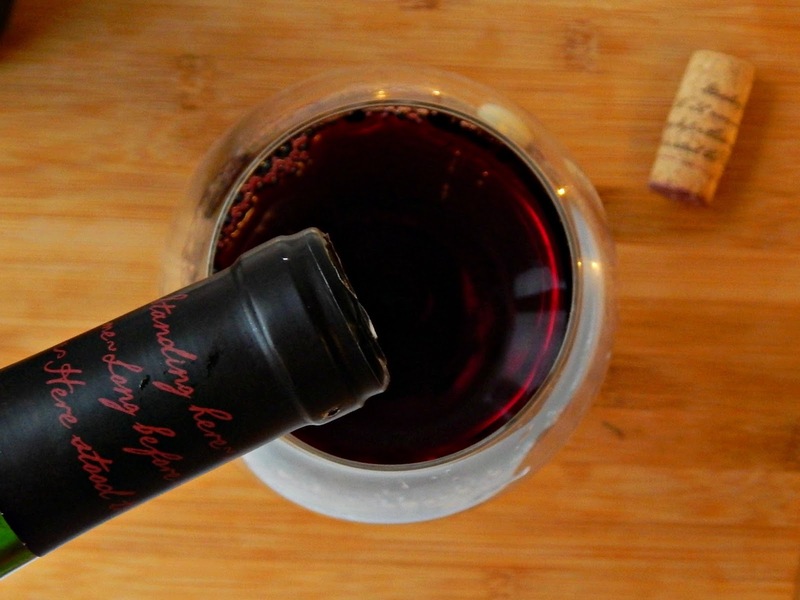 A great wine to pair with your meal is The Dreaming Tree Cabernet Sauvignon or Crush Red Blend. 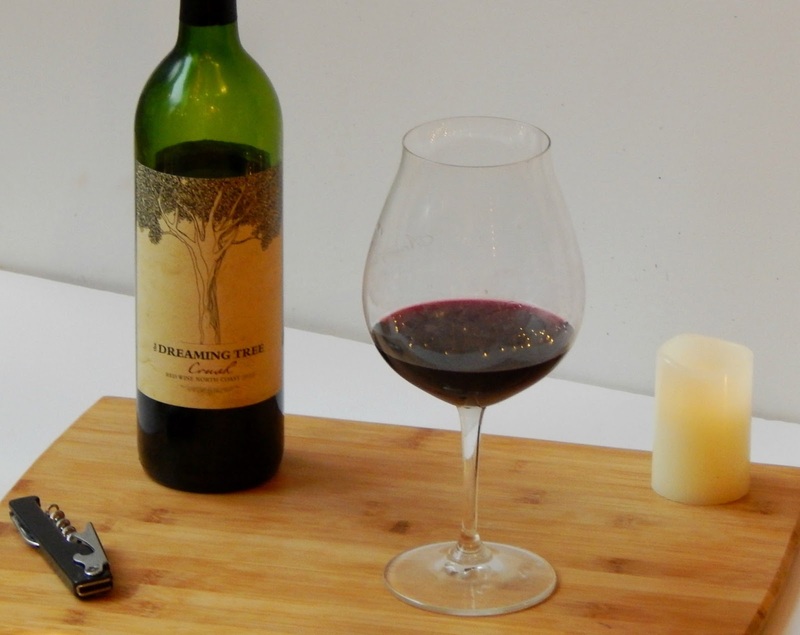 The Dreaming Tree wine is a wonderful brand that can be enjoyed by many friends and family at an affordable price. 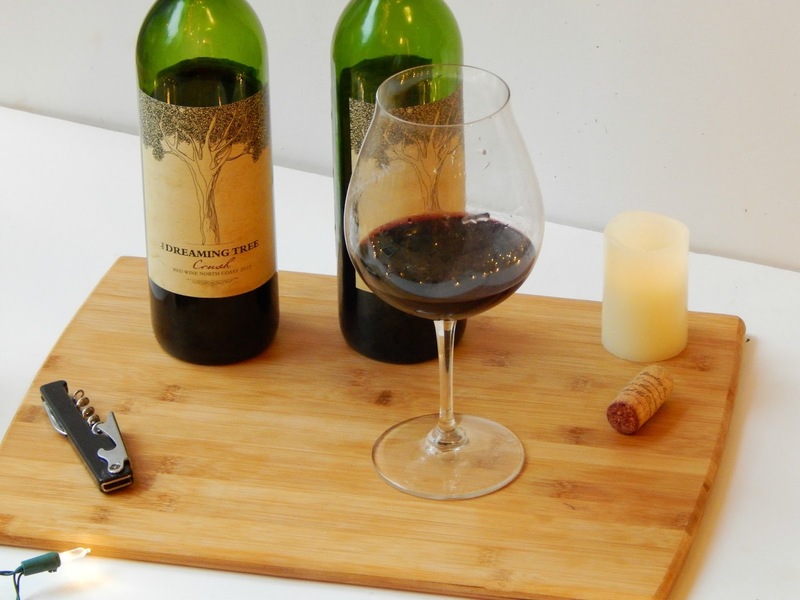 The Dreaming Tree is actually collaborated with the musician Dave Matthews, who shares his love for wine with co-creator and friend Steve Reeder. 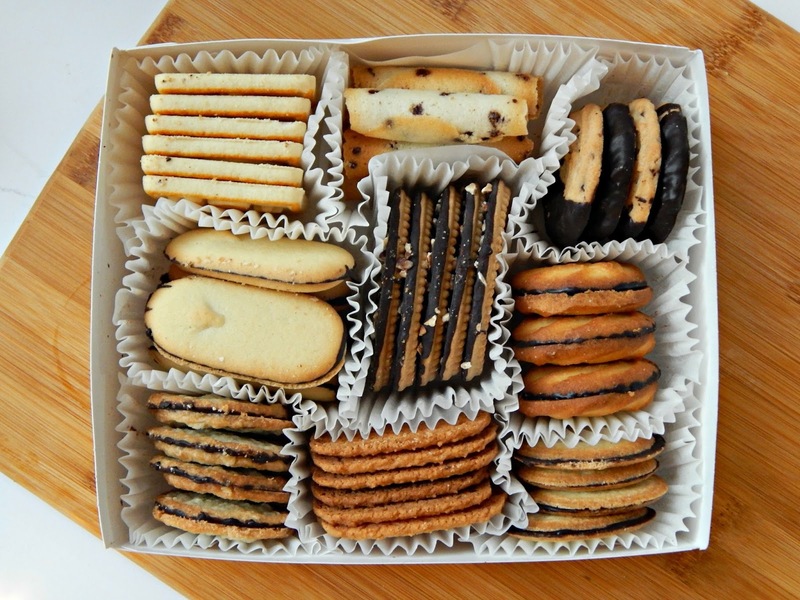 you will want to share with your friends. Of course no holiday meal and gathering is complete without dessert, and while we will be eating lots of pies, it’s nice to serve something a little different but just as good – and it’s easy to make. 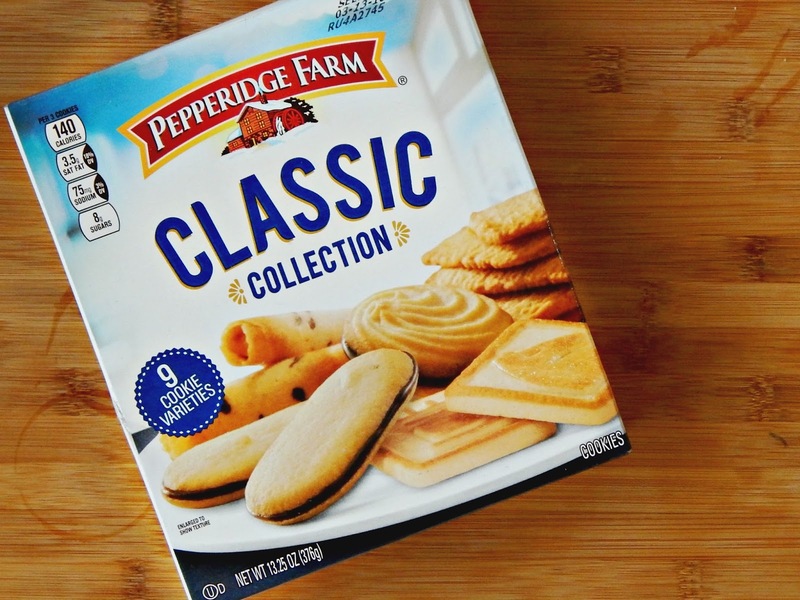 Pepperidge Farm cookies are always a hit; their classic cookie collection gives a little something that everyone will love. 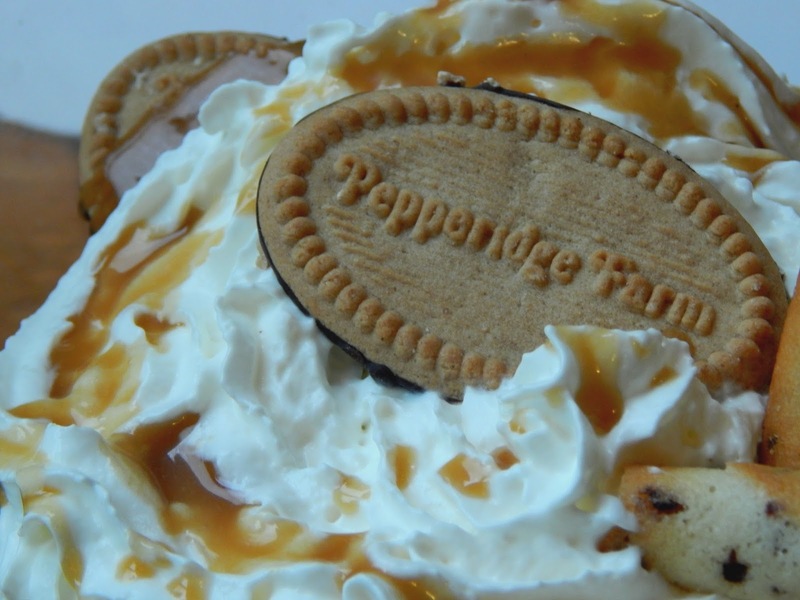 They are perfect to keep on hand for guests, but you can go a little bit further and make an easy Homemade Caramel Ice Cream Cookie Stack that will wow your guests. 1. 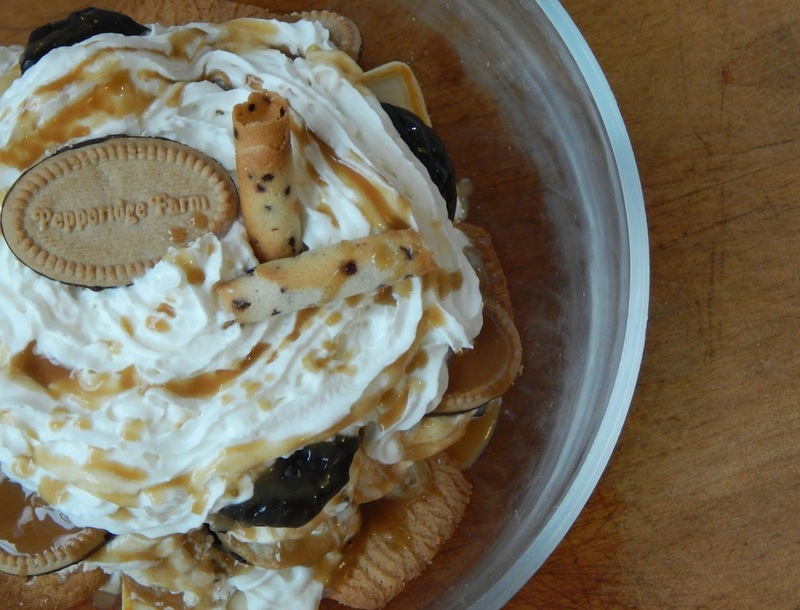 Layer cookies, whipped cream, ice cream, and caramel sauce, alternating. 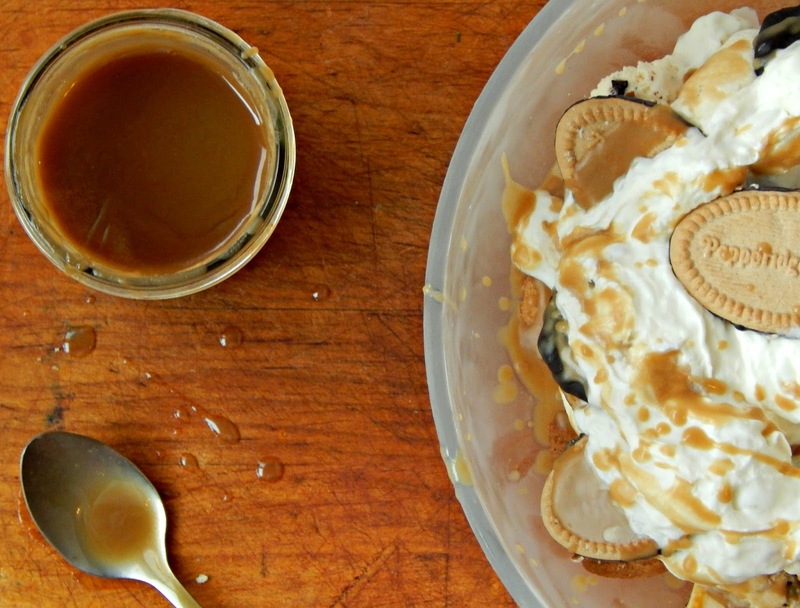 Top with whipped cream and a drizzle of caramel sauce. 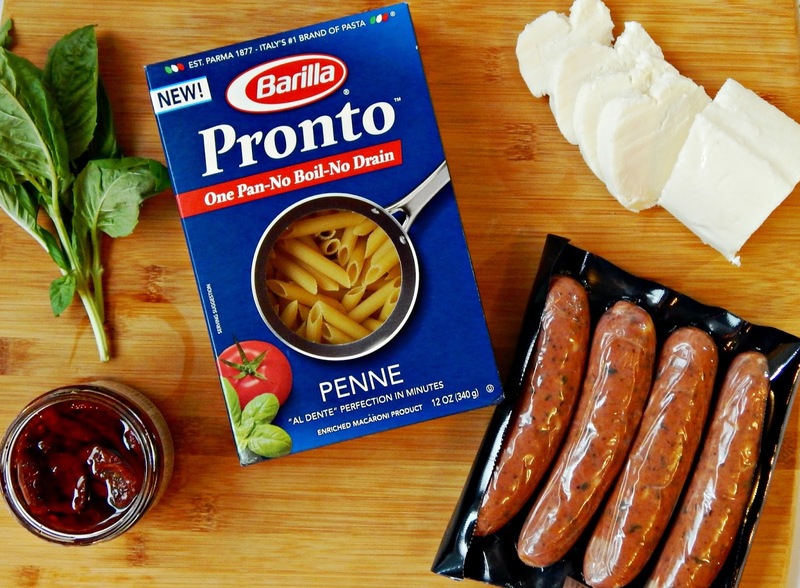 Serve immediately or place in the freezer until ready. 1. 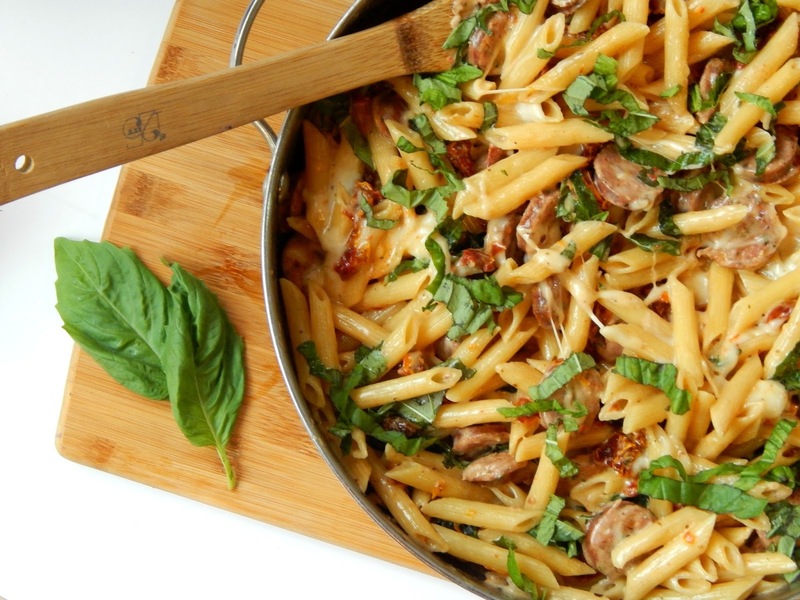 Mix ingredients in a pan over high heat for 5-7 minutes, stirring frequently. Cool completely before serving. Remember, holiday meals with friends and families don’t always have to be elaborate and time consuming. By using the right tools and ingredients you can create a delicious meal in minutes, so you can spend more time enjoying the moments with your loved ones. 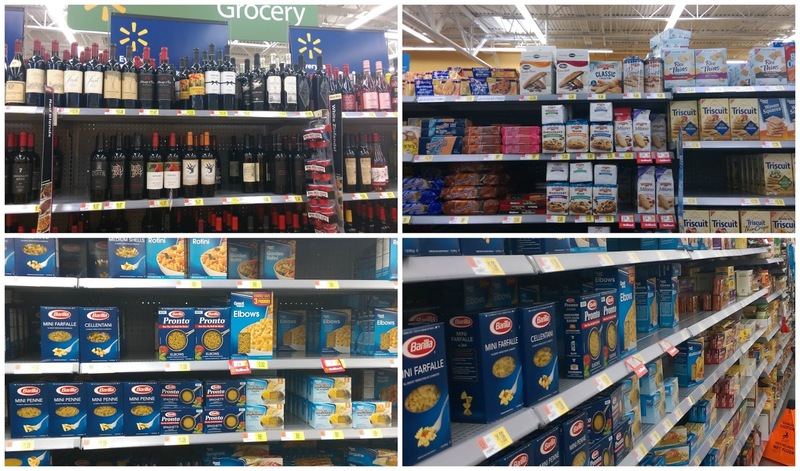 The Dreaming Tree wines, Barilla Pronto Pasta, and Pepperidge Farm cookies can all be found at your local Walmart. 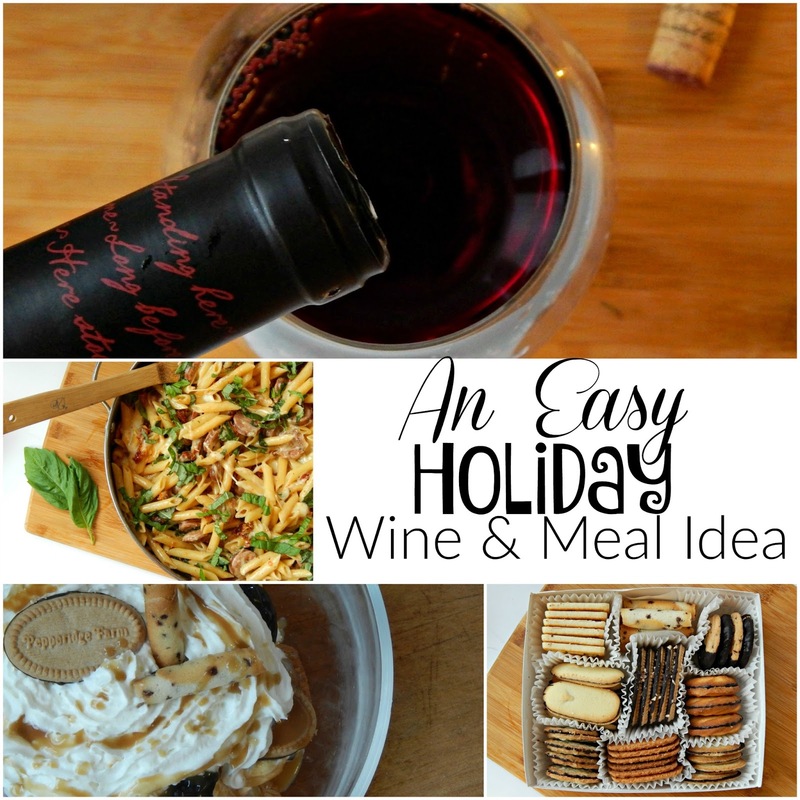 For more holiday meal and entertaining ideas, plus information about tastings at your local Walmart, visit the Simple Entertaining Hub HERE. 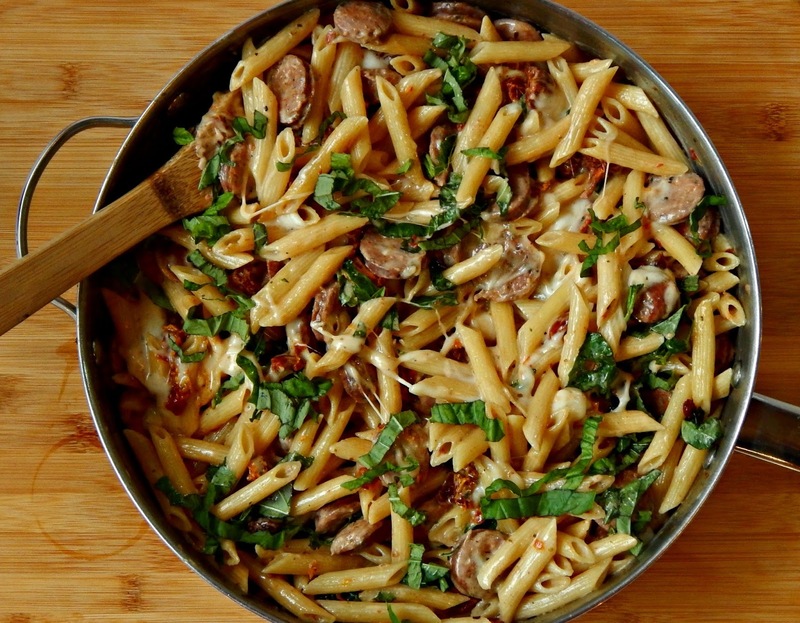 OMG> That pasta…. 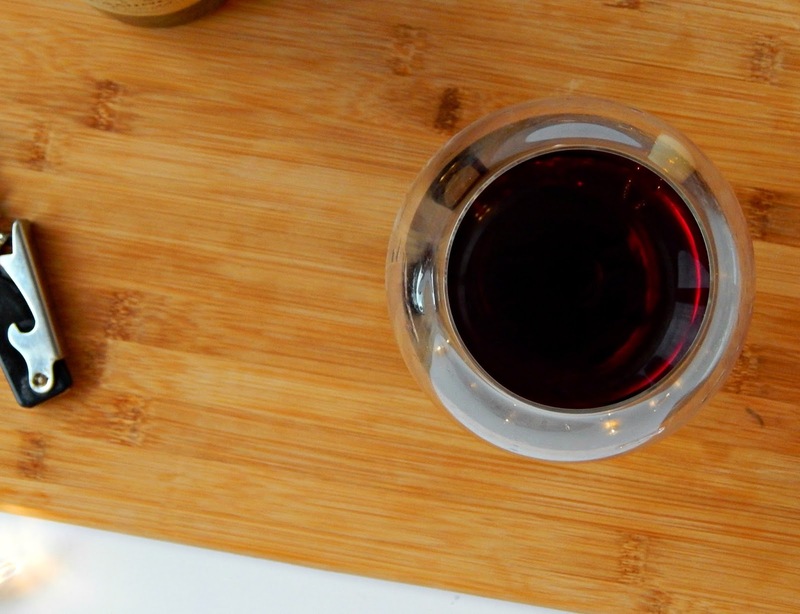 the wine…. IT ALL looks WONDERFUL!! 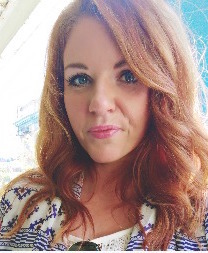 Thanks so much for linking up at last week's Tips & Tricks linky party. I'm heading over to pin your post now. Hope you'll join this week's party, too!